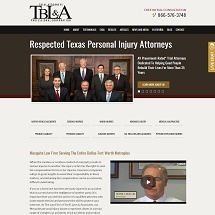 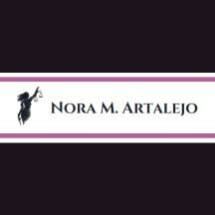 A Motor Vehicle Accidents firm representing clients in the El Paso Metro area. 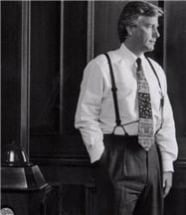 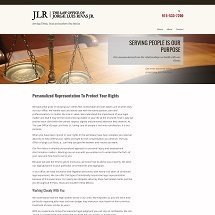 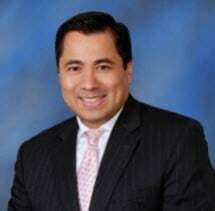 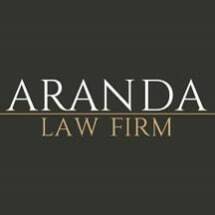 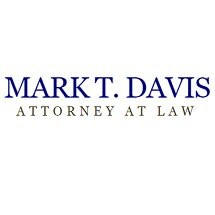 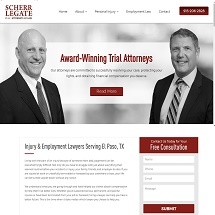 Need an attorney in San Elizario, Texas? 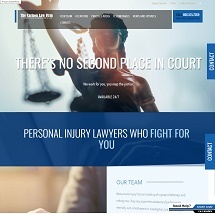 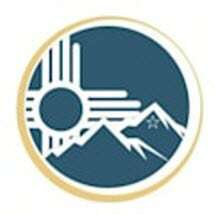 Use the contact form on the profiles to connect with a San Elizario, Texas attorney for legal advice.